Starkydz provides opportunities for participants to display their modeling skills & talents through the production of events such as this beauty pageant. 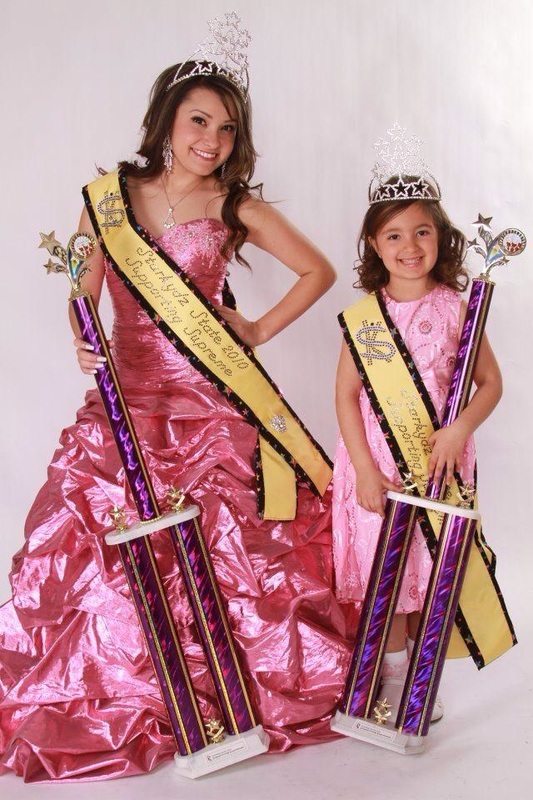 Starkydz pageants emphasize inner & outer beauty, poise, personality, speech, & talent. 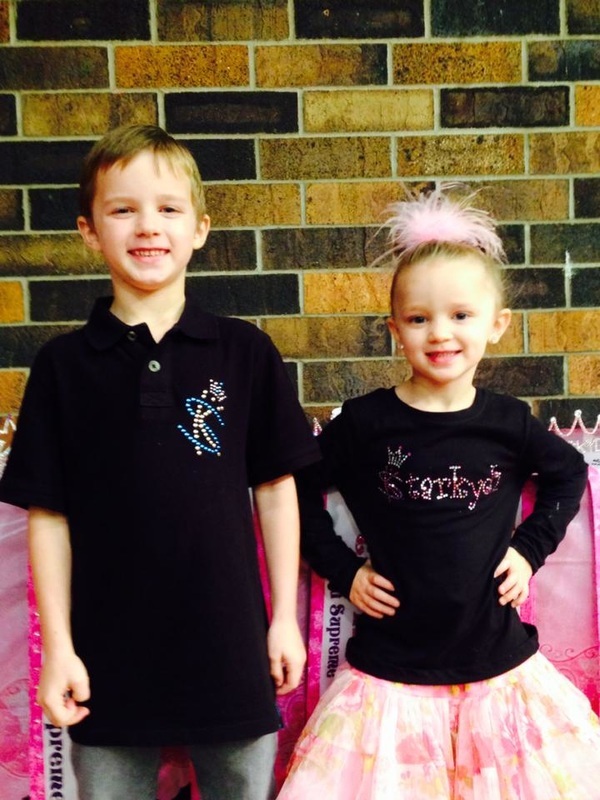 We have divisions for babies, girls, boys & teens ages 0-18. The Starkydz mission is to “Celebrate The Star Qualities In Every Child”. We seek to be represented by boys & girls who have personality, character, & their own unique qualities that shine. Starkydz Showcase - a unique & rewarding pageant experience like no other - SINCE 2007. We believe the greatest gifts we can give are self esteem & self confidence. 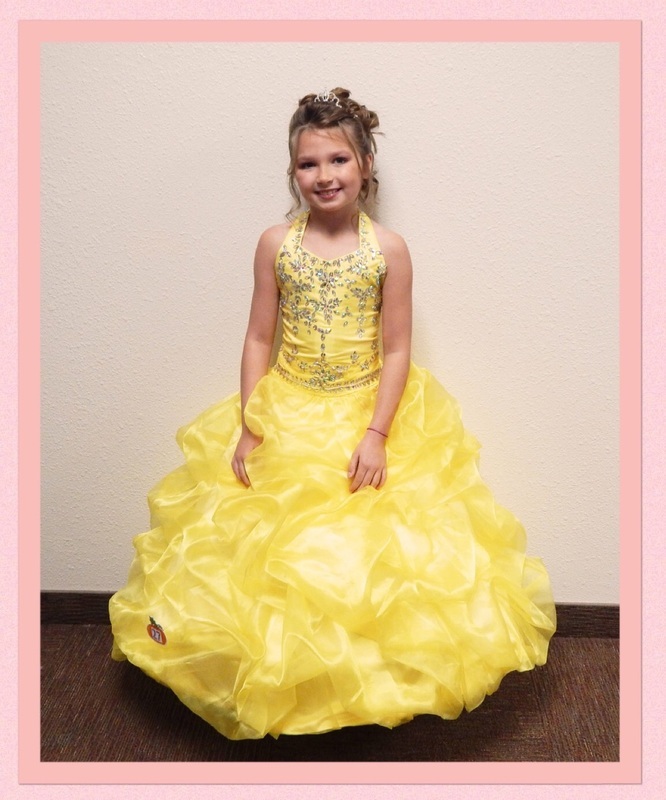 By simply participating in our pageant we know you will be experiencing something positive. We encourage you to be yourself on stage. Everyone is special just the way they are. No experience in necessary: If this is your first pageant we will teach you everything you need to know. If you are a regular competitor we are sure you will have a blast! We invite you to experience the unique Starkydz way. In addition to crowns, prizes, trophies, memories & friendships acquired during a Starkydz event, the true reward gained will be the experience and sense of accomplishment obtained by participating. Starkydz are on the way up! Reach for the starz!!! Interested in getting your child into modeling, commercials, film, or print work? Representatives from modeling & talent agencies frequently scout our events! Many surprises & opportunities for our Starkydz!! Good luck to all!!! ​(if worn) is age appropriate. Every contestant will leave with a nice award plus will have the opportunity to win additional awards and titles. We stick to our motto "Celebrating The Star Qualities In Every Child". 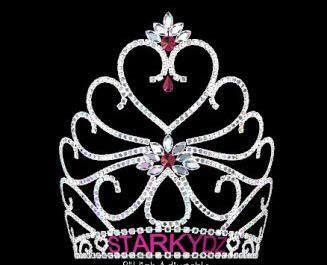 The contestant who recruits the most first time Starkydz contestants will earn a nice crown onstage at every Starkydz event. We appreciate your support and help in spreading the word!